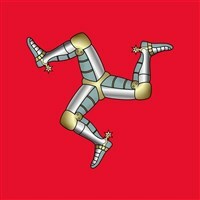 The self-Governed Isle of Man is just 33 miles long by 13.5 miles wide, meaning exploration of this Islands beautiful scenery, coastline and 10,000 years of history is made easy. With ancient burial sites, interesting museums, heritage trains, a mountain and a Viking Longhouse, our resort offers an array of attractions. Our hotel is ideally situated on Douglas Promenade and offers a restaurant and cosy bar. Wi-Fi is available. All bedrooms are en-suite with shower, TV, and tea/coffee making facilities. Rooms with baths are executive sea view and incur a supplement. The hotel has a lift. Please note: There are steps to the entrance. 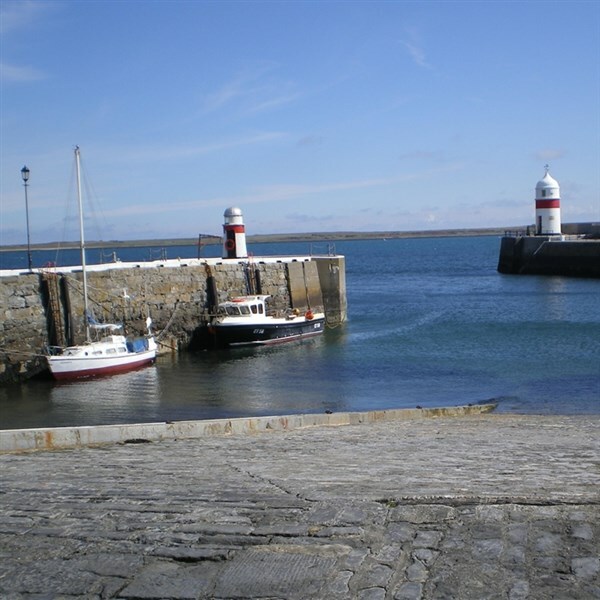 All holidays to the Isle of Man include the two excursions below, our six -day tours also offer one additional excursion to Ramsey & Peel. The rest of your time on the island is to enjoy at leisure. Heritage Railway & Castletown - We begin our day with a scenic trip back in time aboard the narrow-gauge, Isle of Man Steam Railway. 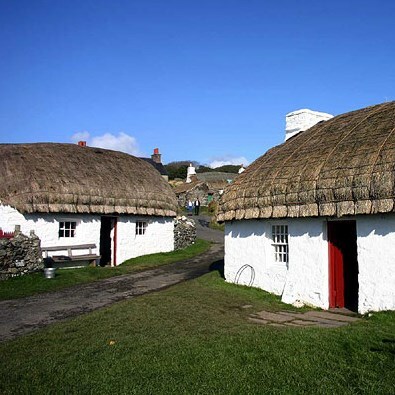 We then depart Port Erin and head to the ancient capital of Mann at Castletown, to admire the magnificent views over the Calf of Man. Manx Electric & Snaefell Railway - This unforgettable experience offers a return trip from Douglas to Laxey aboard the historic Manx Electric Railway. 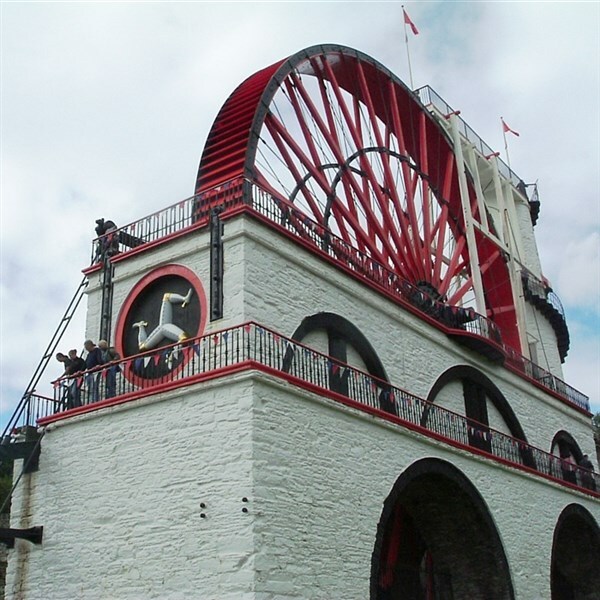 See 'Lady Isabella' the largest working waterwheel in the world (entrance payable locally) before a trip on the Mountain Railway to the summit of Snaefell.